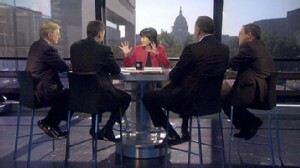 Iranian President Mahmoud Ahmadinejad joins Christiane Amanpour on "This Week." George Will, David Sanger, Peter Beinart and Tom Ross. 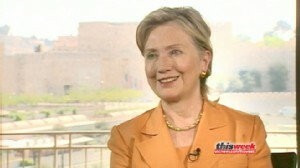 Secretary of State Hillary Clinton sits down with Christiane Amanpour. 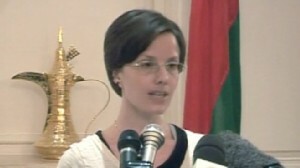 Sarah Shourd expresses her gratitude for being freed from an Iranian Prison.